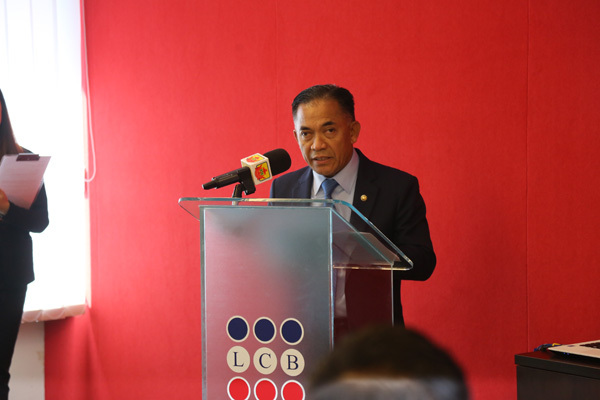 I liked what the Minister of Primary Resources and Tourism Dato Seri Setia Awang Hj Ali bin Hj Apong said during his remarks on the launch of the Culinary School at Laksamana College of Business. He said that Brunei need more chefs rather than cooks because chefs can create impact both locally and internationally. I would totally agree on that as being a chef is an entirely different ball game. 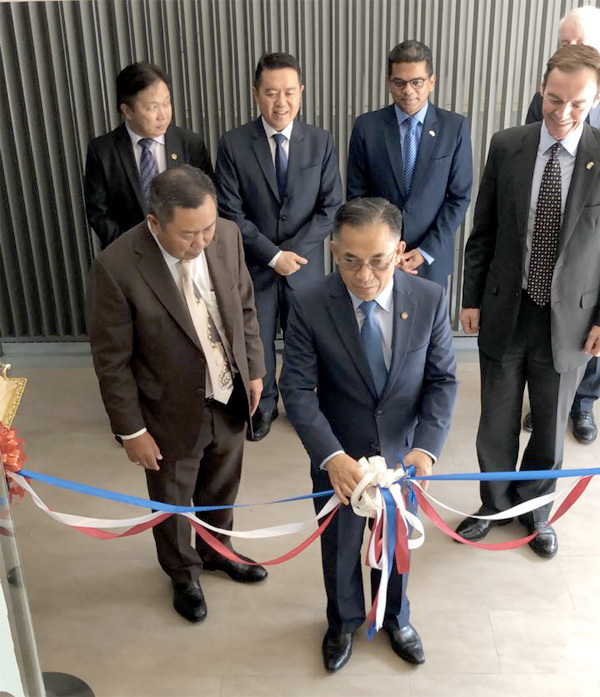 I was honoured to witness the official launch of the new Culinary School at Laksamana College of Business and the set up itself was pretty up to standard I must admit. 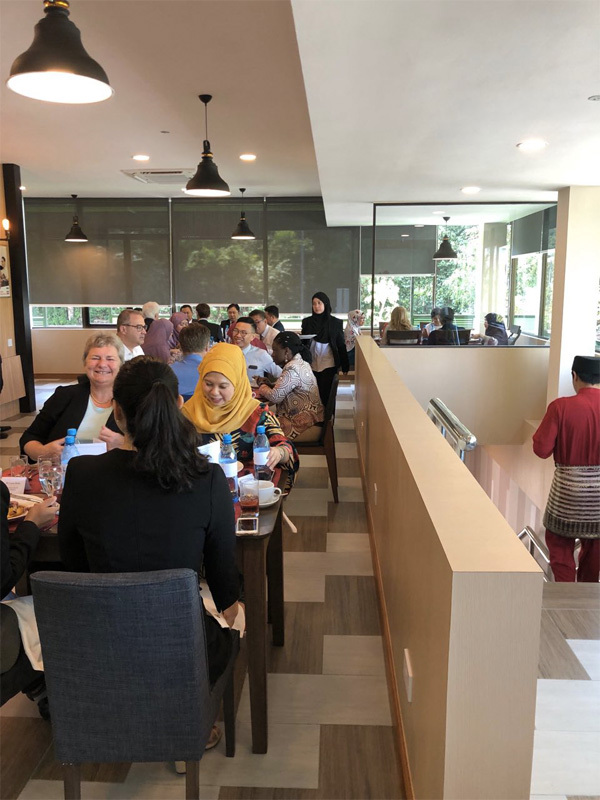 The culinary school has a proper kitchen (see thru concept), preparation area, study area and of course, the dining area to serve the customers. I could see that LCB has put their sweat and efforts in making the culinary school possible and finally it was officially launched. 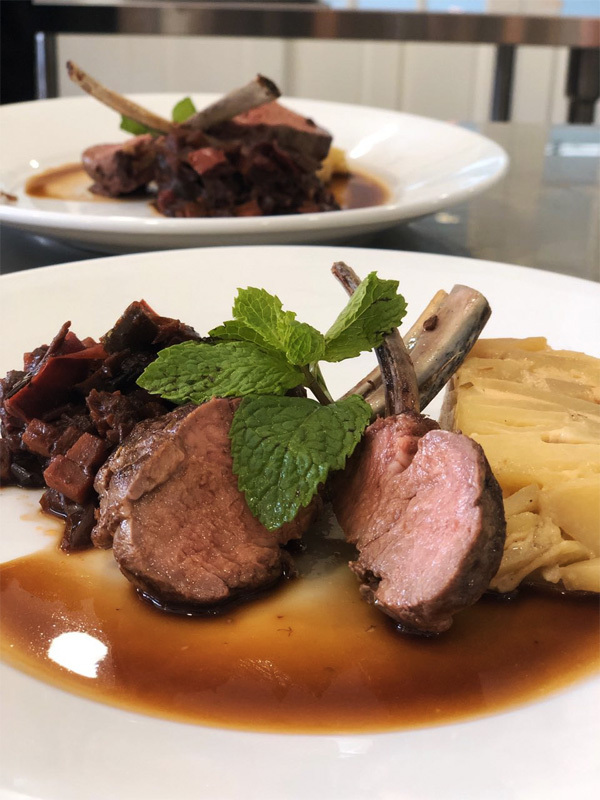 Being the syllabus coming from City & Guilds, do expect a reputable learning experience for the culinary students guided and facilitated by highly qualified chefs. I also could see the passion and dedication from the front line (waiters and waitresses), the preparation crew team and the cooking team. 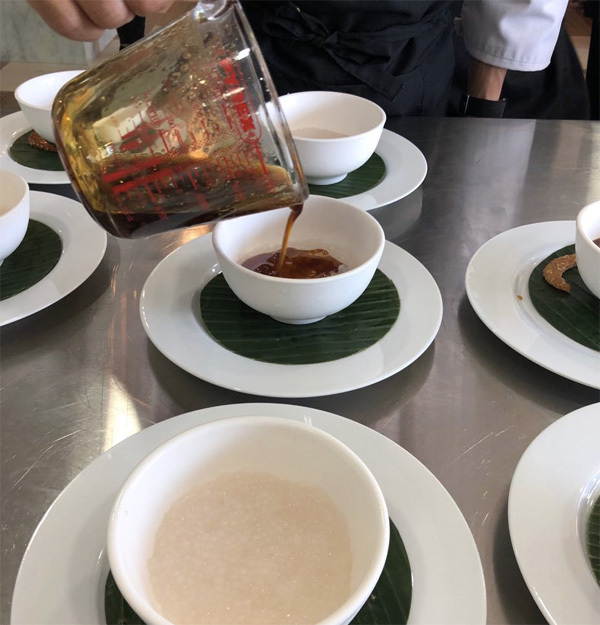 They just started the course a few weeks ago and the launch event was their biggest task to date where they served a three course meal to the invited guests at the dining area of the Culinary School. 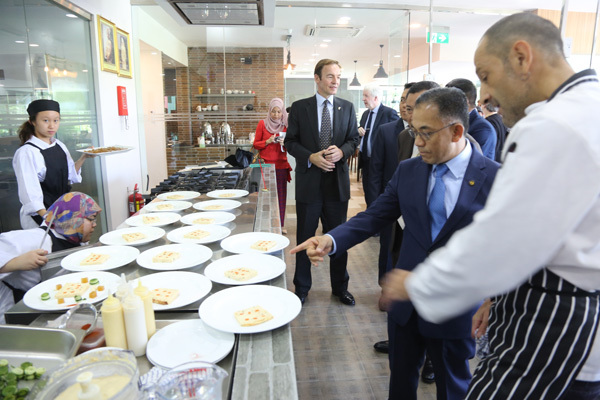 I was quite pleased to see such establishment and course made available in Brunei and furthermore, with the guidance of the reputable chefs, the students will be able upgrade themselves in the world of culinary. 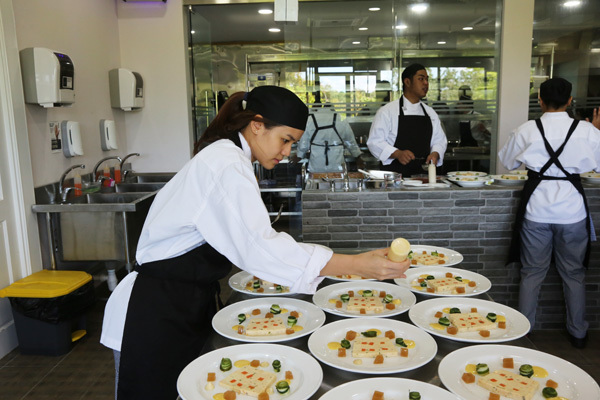 The Culinary School, one of the first private culinary schools set up in Brunei Darussalam, offers students two City & Guilds culinary programmes: the Level 1 Certificate in Food Preparation and Cooking and Level 2 Diploma in Food Preparation and Cooking. The Level 1 Certificate covers all the main elements of food preparation, while the Level 2 Diploma builds on the Level 1 Certificate course. For more details, you can visit Laksamana College of Business website. I love this dish the most. Good texture too.